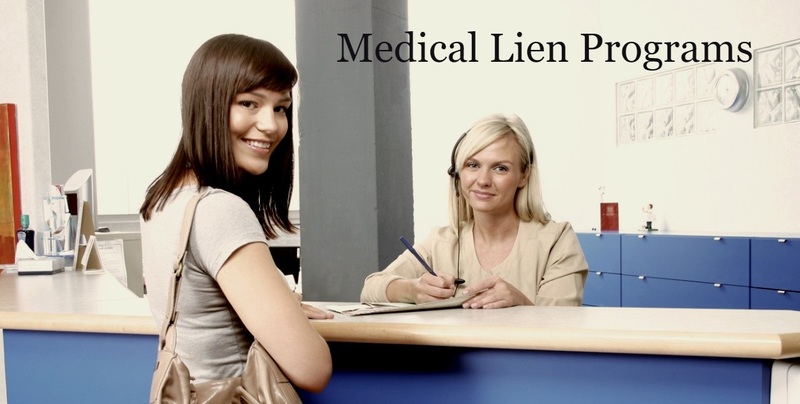 What is a Medical Lien? 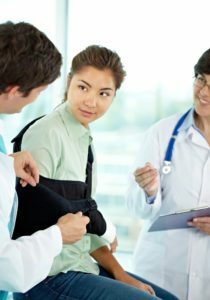 A Medical Lien (also known as a Letter of Protection, or LOP) is a document that secures the ability for a person involved in a legal personal injury case to receive medical care. The person seeking care has been involved in an injury, normally due to the negligence of another party. The person’s attorney provides the health care provider with a medical lien, which promises a best effort attempt to pay the medical bills once the legal case settles. In turn, the person receives medical care they need, with no immediate out of pocket expense. Ensuring the process is fair to the physician: The provider must ensure the documentation and associated processes support a fair process for recovering medical fees once the case settles. Some liens contain restrictive language that limits the provider’s ability to manage the bills and receive eventual payment. We help our clients establish the proper paperwork and processes that protect their rights. Understand the case details: Knowing all available payment coverage options is critical when accepting and LOP. There are sometimes insurance payment options unexplored by the attorney. There are also considerations with accepting insurance on LOP cases. It is important to understand the facts such as liability coverage, accident details and prior injuries. We assist our client in collecting these critical facts to understand payment options and assess the likelihood of an eventual positive settlement. Communication on case status: Most attorneys are very busy with their practice, and sometimes fail to inform the provider when the case status changes. We request ongoing status updates and can project when cases are likely to settle. When issues arise in a case, we can identify them quickly and help our clients take appropriate action. Understand your finance options: One way to realize an immediate benefit for your medical services on a lien case is through lien funding. We provide our clients with this option, where they receive an immediate payment for their medical receivable, at a pre-negotiated rate. There are instances where it may make sense to hold the receivable until settlement. We help our client with these ‘sell or hold’ decisions and manage the process for them. Please contact us to learn how we can help you construct and effective and profitable medical lien management program.